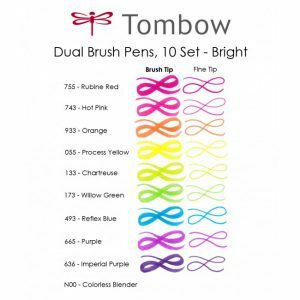 Tombow Dual Brush Pens are the elite colouring, blending and hand-lettering tool. With both a brush tip, marker tip and a colourless blender, the artistic possibilities with these packs are endless. 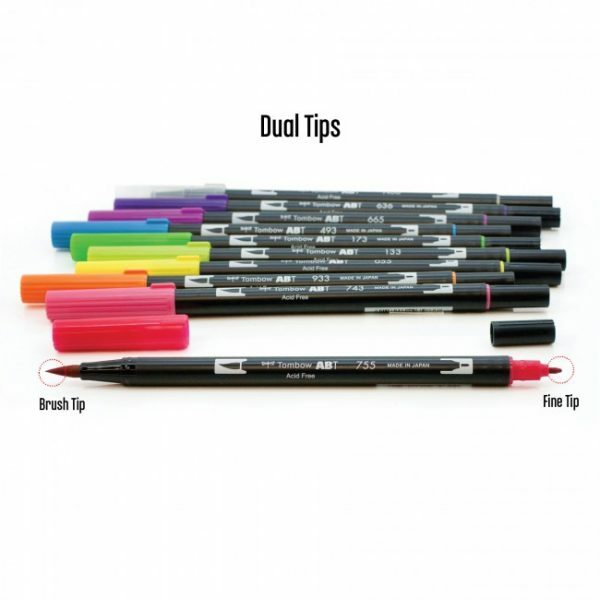 Not sure if the Tombow Dual Brush Pens are right for you? 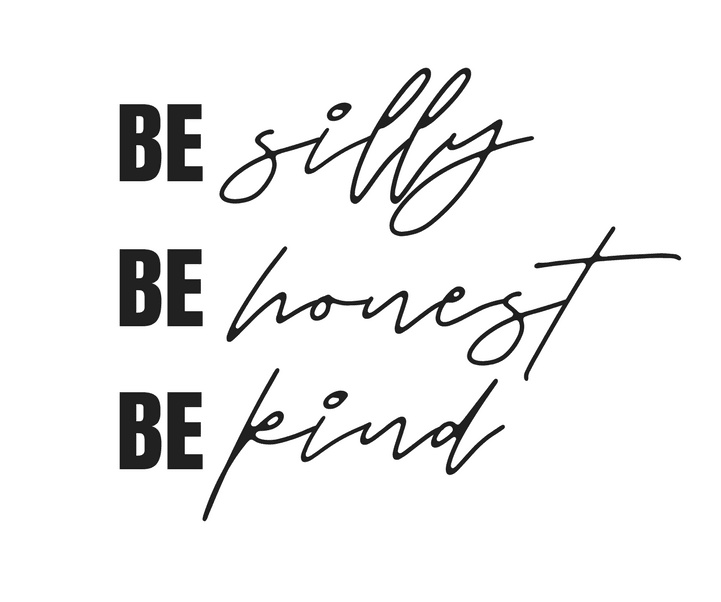 Check out these 7 ways to use them! 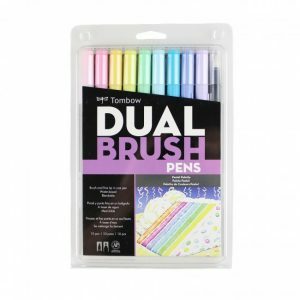 The Tombow Dual Brush Pens are ideal for colouring, fine art, illustrations, doodling, journaling, hand lettering and more! 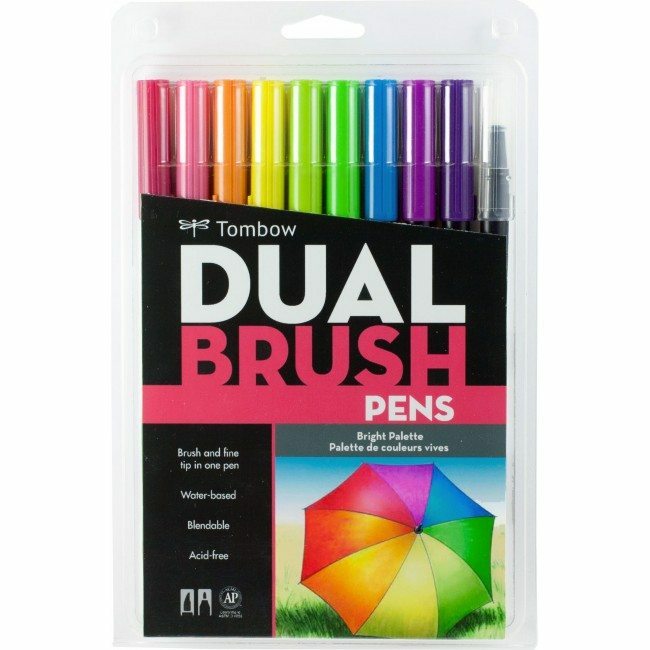 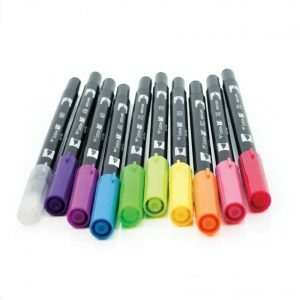 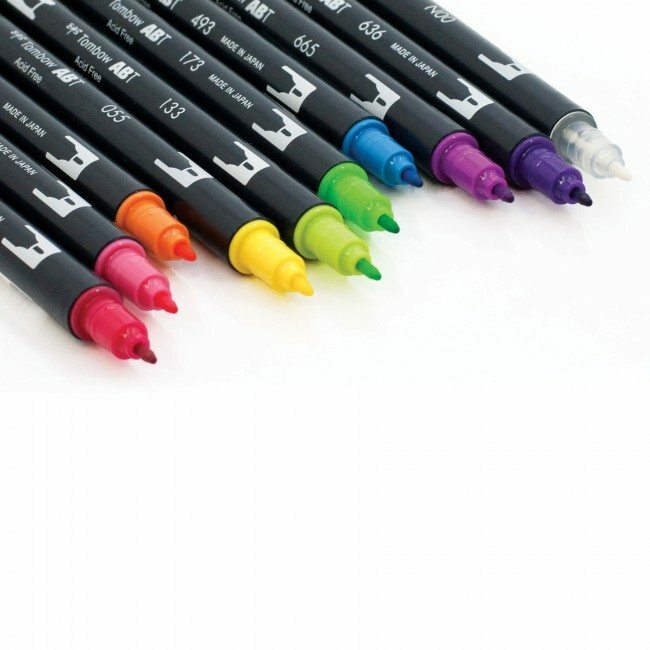 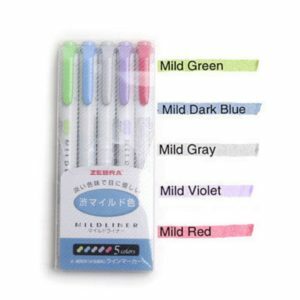 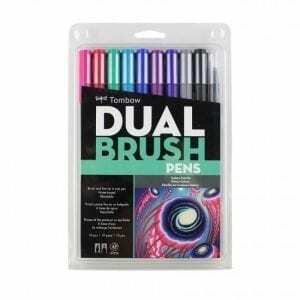 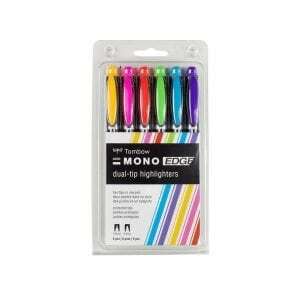 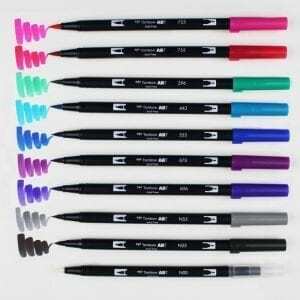 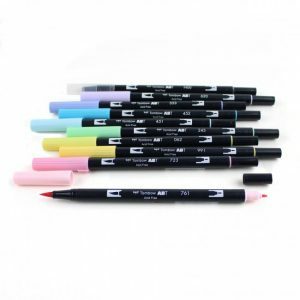 This Tombow dual brush pen bright set comes with 9 bright colours and a colourless blender pen. Flexible brush tip and fine tip in one marker. 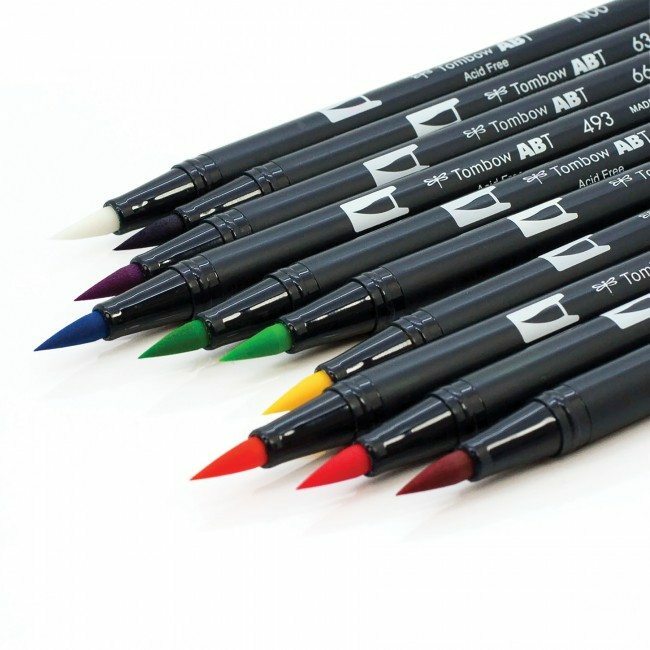 Brush tip works like a paintbrush to create fine, medium or bold strokes; fine tip gives consistent lines. 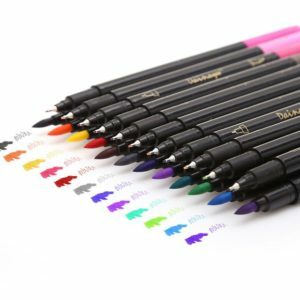 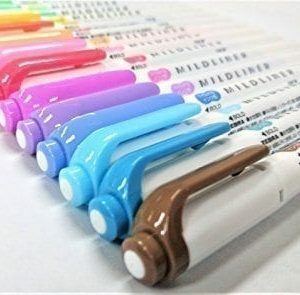 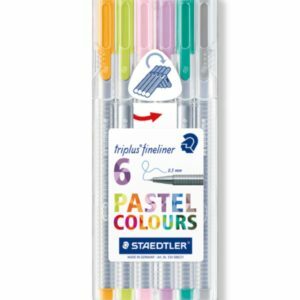 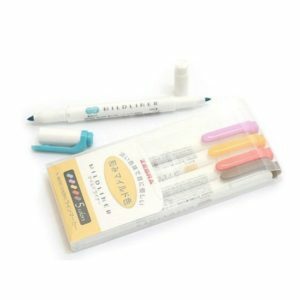 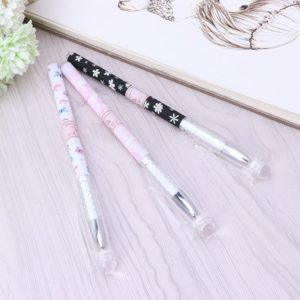 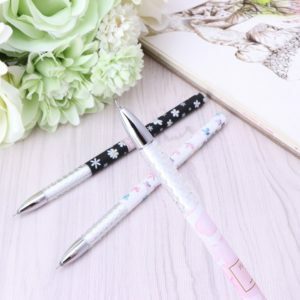 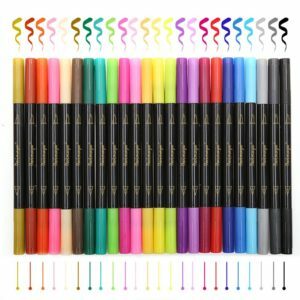 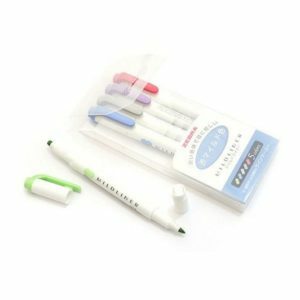 Dual Brush Pens are ideal for artists, crafters and bullet journals. 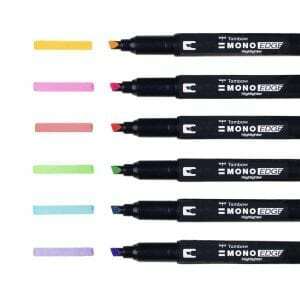 The water-based ink is blendable and the resilient nylon brush retains it’s point stroke after stroke.